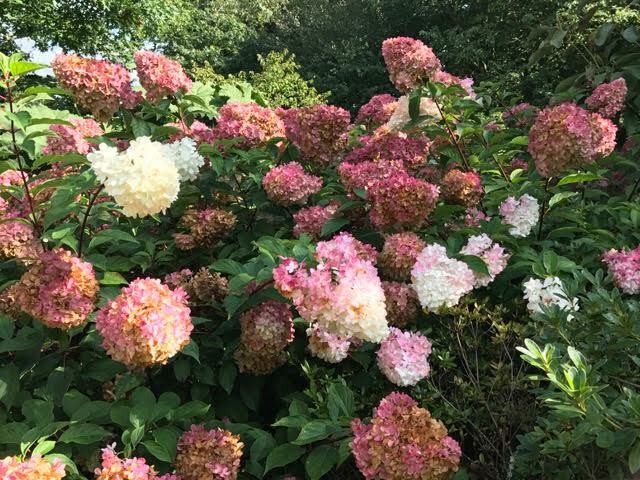 I recently had the great pleasure of spending three hours walking round the garden of the 82 year old hydrangea expert and breeder, Maurice Foster. 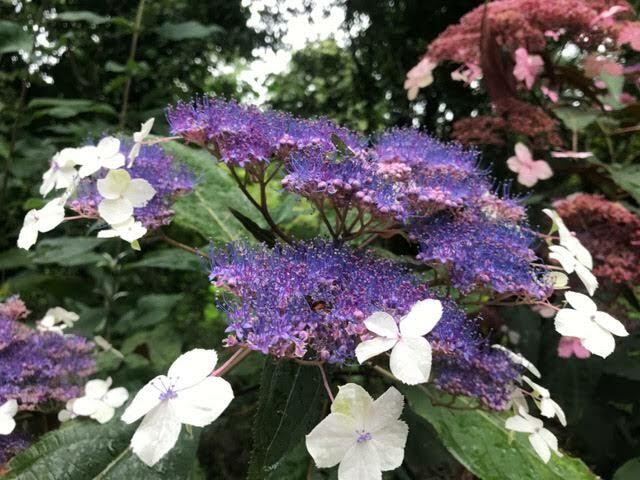 Despite the fact the temperature had plummeted from 28º the previous day, to 13º – and it was pouring with rain throughout – I loved every moment and came away determined to grow more hydrangeas – especially those of the non-mop-head species. 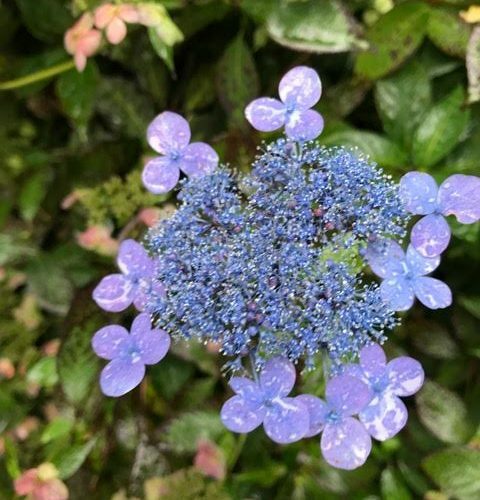 Inspired by him I took a closer look at the hydrangeas in my own garden and at Wisley. I am anti mop-heads, far from it. 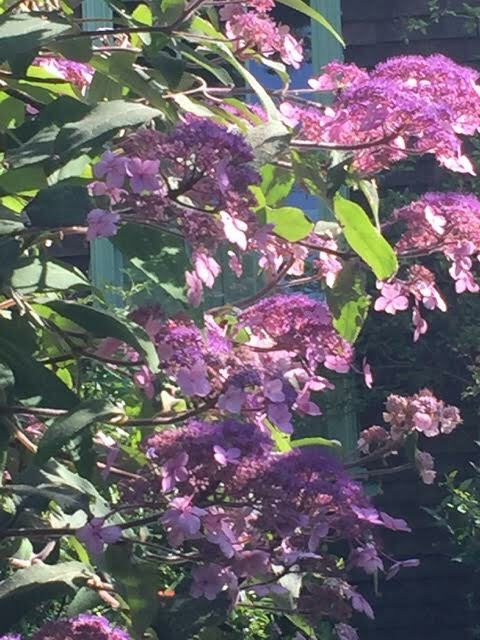 I have several in my garden, include the best white, Madame Moulliere and the wonderful Ayesha with its lilac-like flowers. 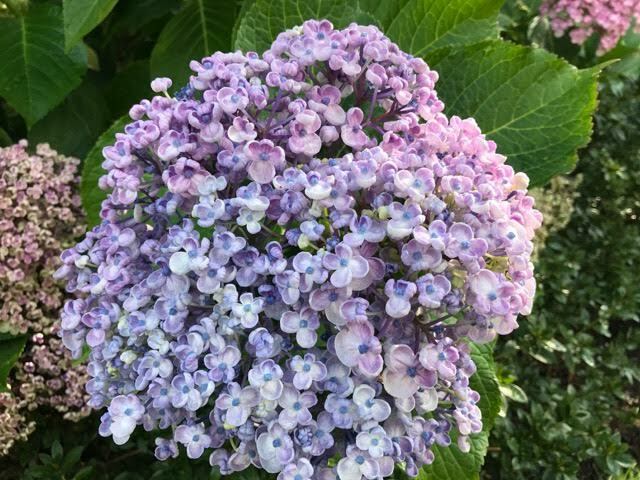 Mop-heads, more correctly known as H.macrophylla are those that fill coastal gardens (like mine) with their blowsy, billowy blooms. 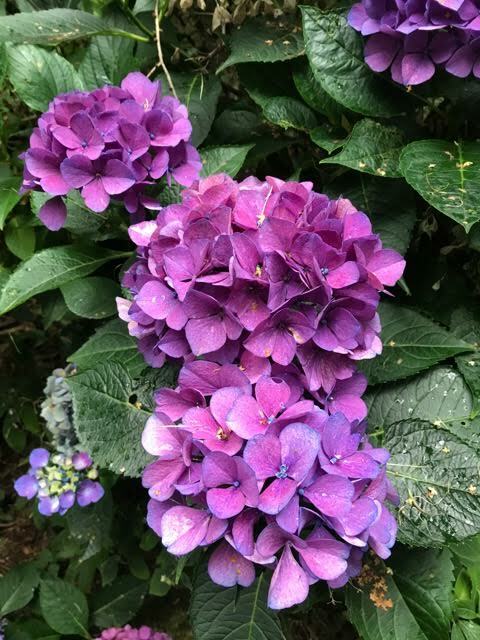 They can look magnificent in shades of purple and blue or candy-floss pink (depending on the soil’s acidity) as well as purest white, but quite often they are neither one thing nor the other – a bit pink, a bit blue, a bit unimpressive, so it is definitely worth seeking out good cultivars with stable colours. Quite often the ‘poor doers’ started life as indoor pot plants. 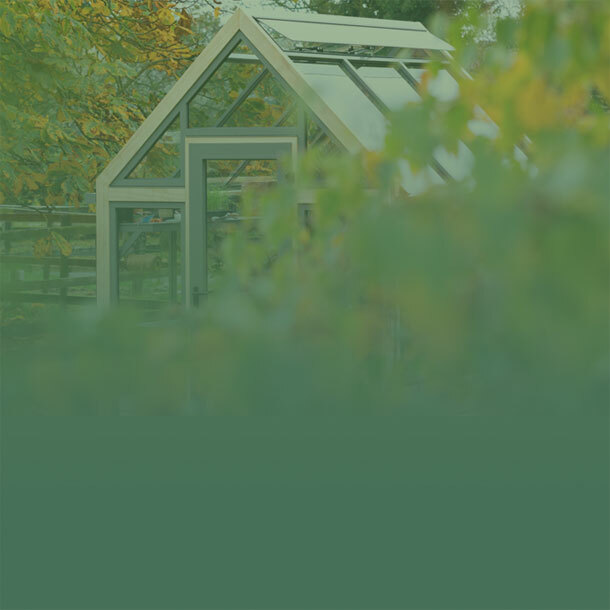 Grown soft and fast in glasshouses, they need to be deadheaded, fed and hardened off before planting outdoors, or they will never amount to much. 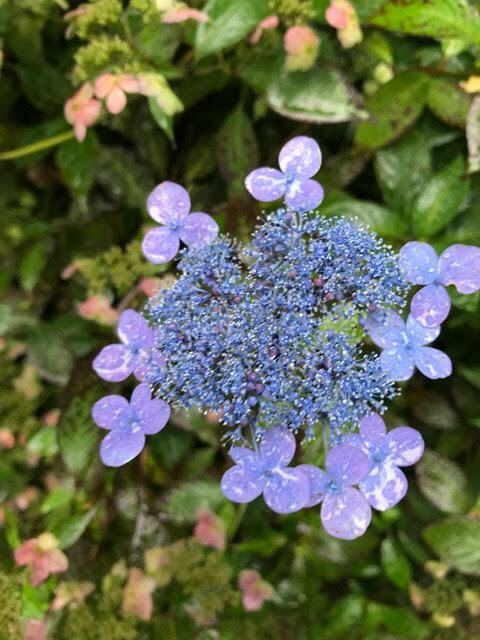 Lacecaps are similar in size and habit to the mopheads, but have less ‘blobby’ flowerheads with lacy centres, surrounded by larger florets often in a slightly different colour. The Teller series are very reliable, well-coloured lace-caps. 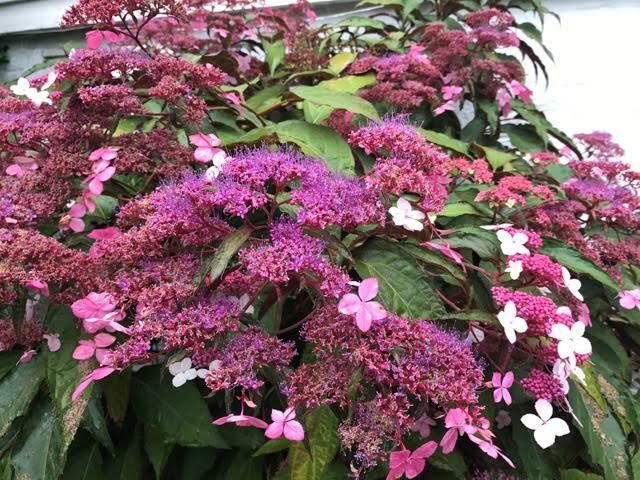 Bred in Switzerland, several cultivars are available from Ashwood Nurseries – with their original German bird names – including Nachtigall, Faisan and Blaumeise and more widely and straightforwardly available as Teller Pink, Blue and White. They are strong, reasonably compact plants with well-coloured, erect flower heads. 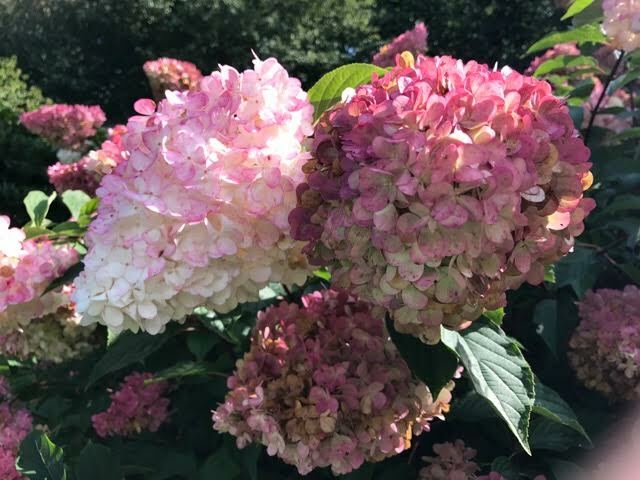 While mop heads are the best known species of hydrangea, the hydrangea family is much larger with over twenty other species originating from either Asia or North America. 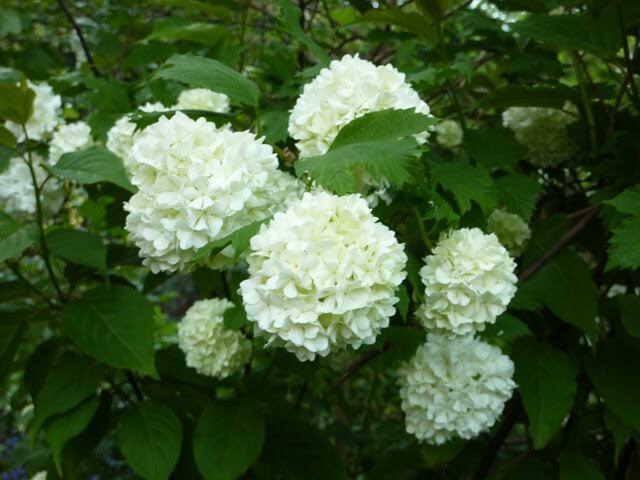 If you want something tough and reliable, despite its delicate appearance, there’s Hydrangea arborescens ‘Annabelle’ with its huge balloon-like flowerheads that start of pure white and fade to an attractive lime green. 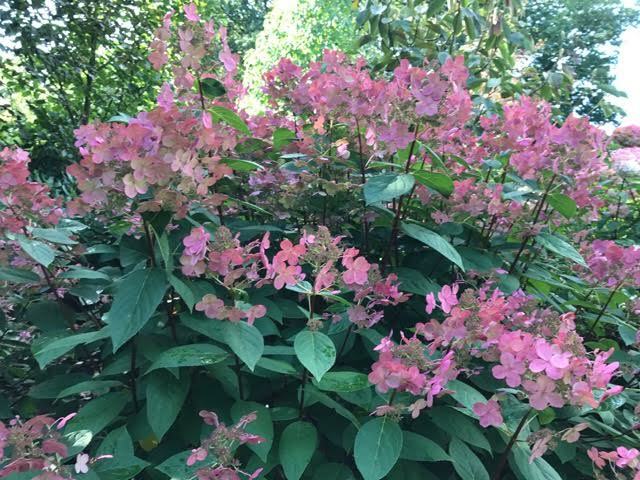 It was found growing wild in the woods of Ohio, so has no problem dealing with the British climate. 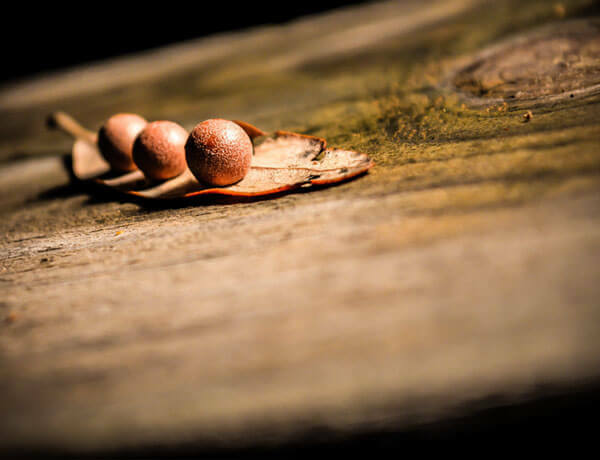 It’s only fault is a rather lax habit which means that the heads tend to droop as they mature, so you either need to provide some support or you could go for its stronger stemmed cultivar ‘Incrediball’. 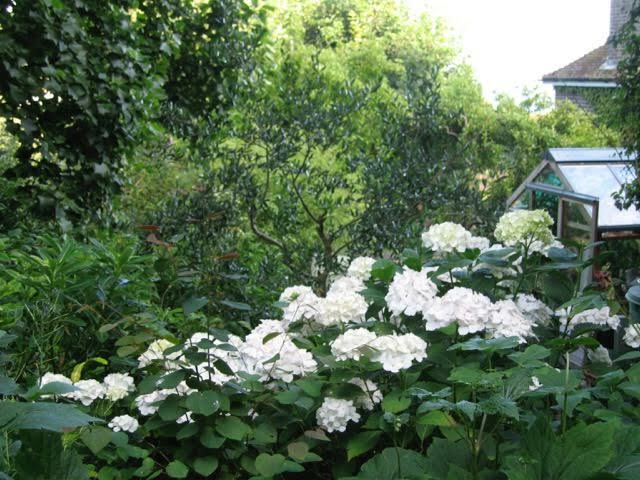 The aspera hydrangeas can make substantial plants and have large leaves that are often hairy. 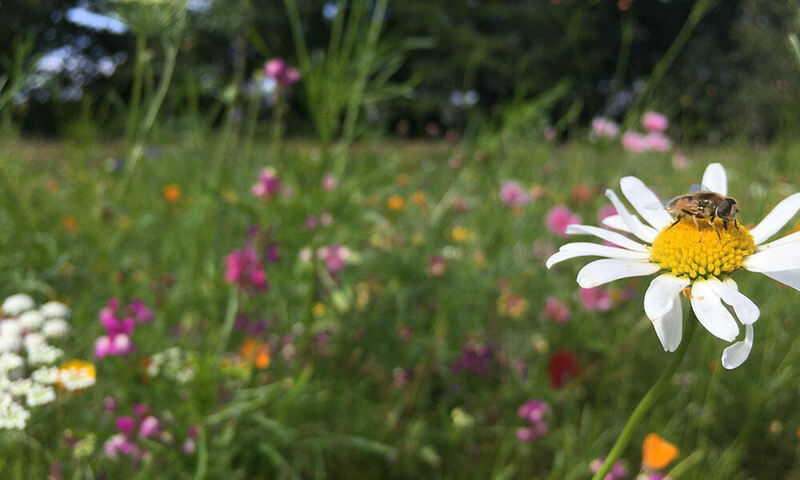 The flattish flowerheads have a lacy centre surrounded by often large florets. 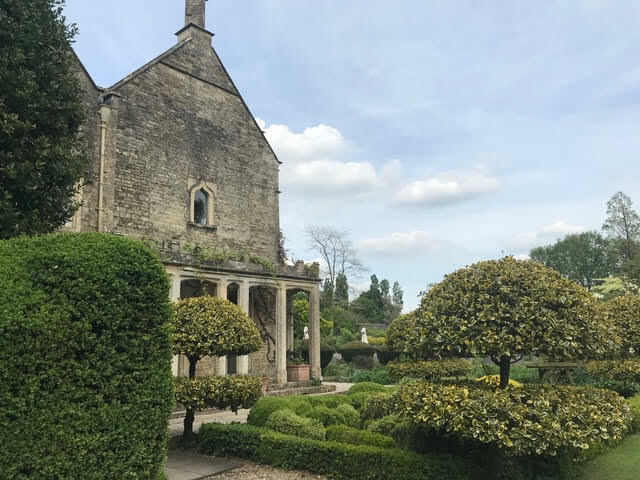 The aspera ‘Villosa Group’ is a more refined part of the family with smaller leaves and more densely flowered – it is a favourite plant in my own garden and a great late summer shrub. 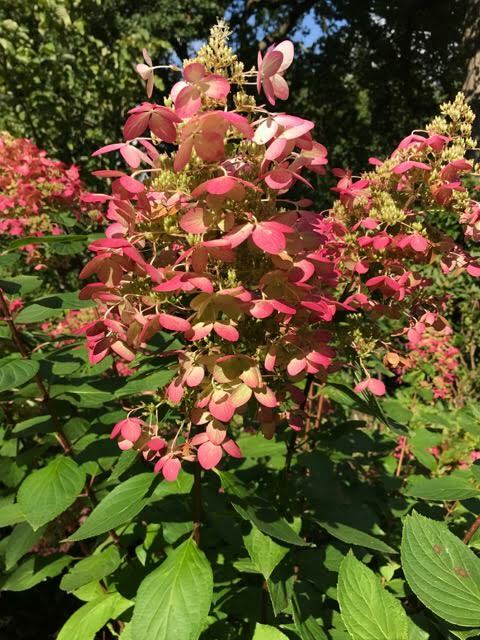 Paniculata hydrangeas really come into their own in September when their masses of flowers are at their most impressive – on my recent visit to RHS Gardens Wisley, the part of the gardens known as Battlestone Hill was lined with a fabulous selection and I still can’t decided which is my favourite ‘Vanille Fraise’ ‘Limelight’ or ‘Ruby’. They do need space to really perform, so I must confine myself to just one – I’m still pondering that one. 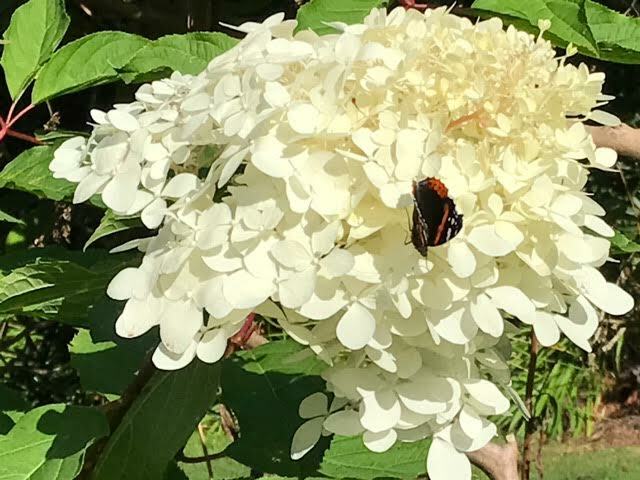 I’m not sure that I had been aware of Serrata hydrangeas until I visited Maurice Foster’s garden. 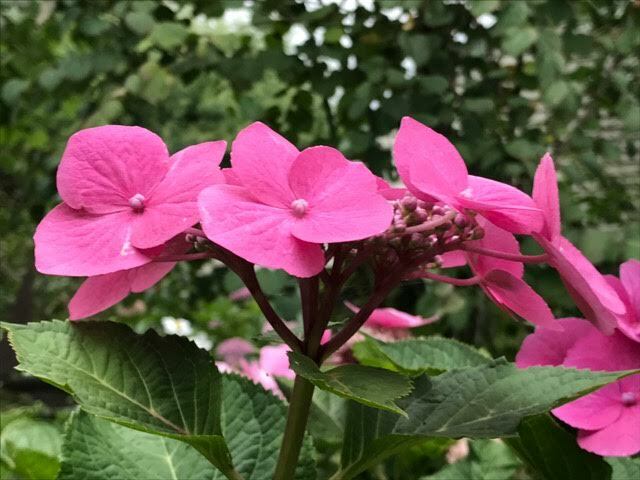 They are a dwarf Japanese variety and are ideal for a small garden, especially as they are more tolerant of sun than most other species and can be planted at the front of a border. 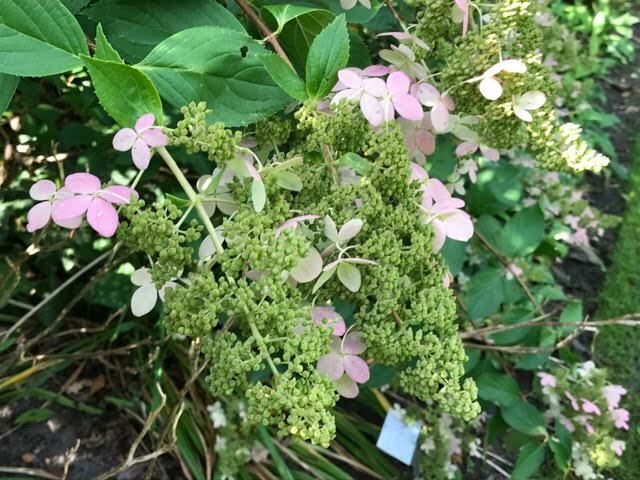 They have a delicacy missing in most other types of hydrangea. 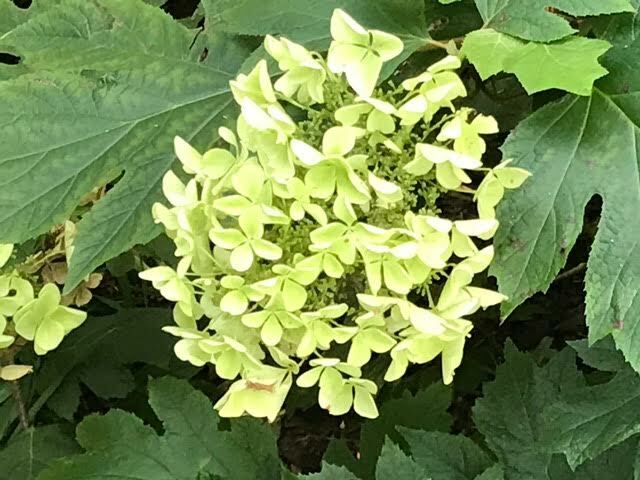 Hydrangea quercifolia have, as their name indicates, oak leaf shaped leaves, and attractive cone-shaped flowerheads. 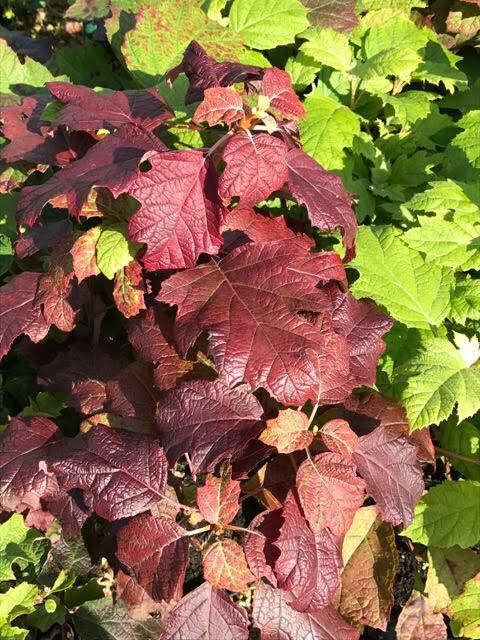 Their main virtue is wonderful autumn colour when the leaves turn a deep, rich red. 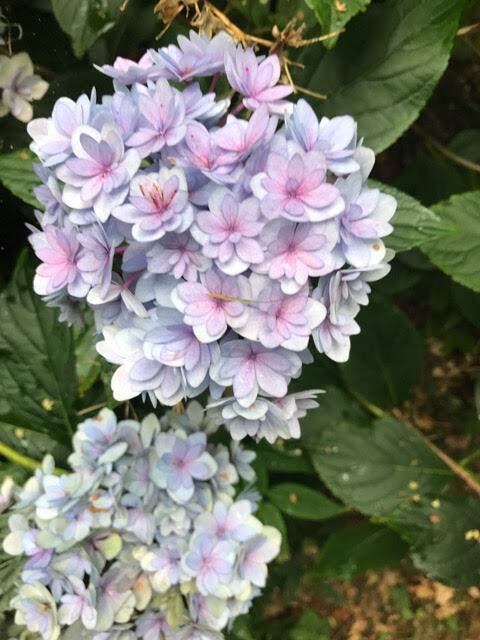 Whilst hydrangeas will survive in poor, dry soil, they shouldn’t be viewed as a ‘bung it in and leave it’ plant. 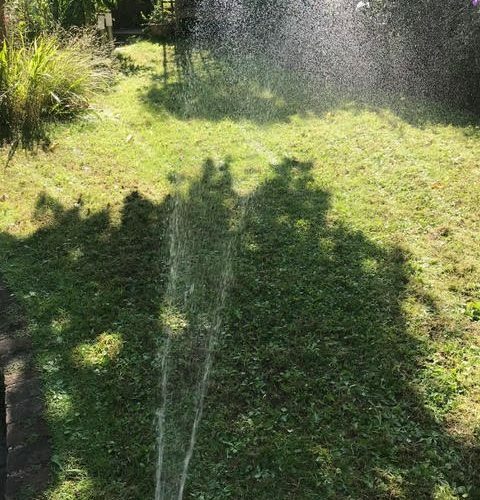 They benefit from being planted in well-prepared soil enriched with compost and beig given plenty of water until they are established. 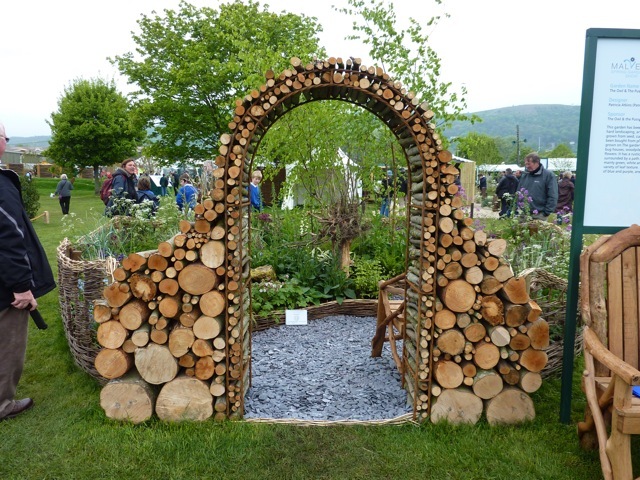 An annual mulch of leafmould or composted bark will keep them growing well, but don’t mulch right up to the stems though – they don’t like it. 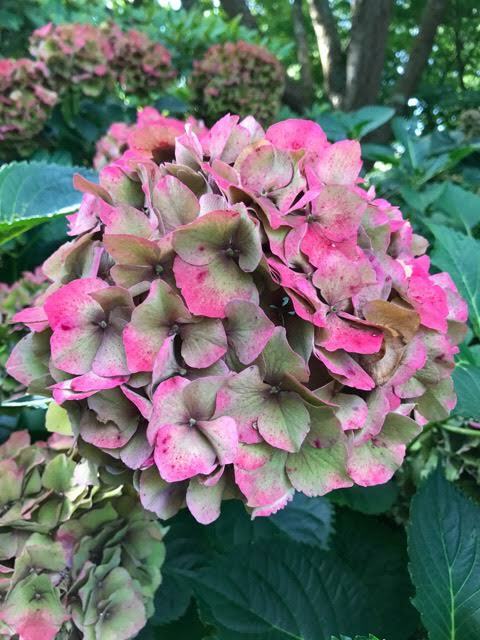 Human nature being what it is, those with alkaline or neutral soil wish they could grow blue hydrangeas and those with acid soil would like to have some pinks. 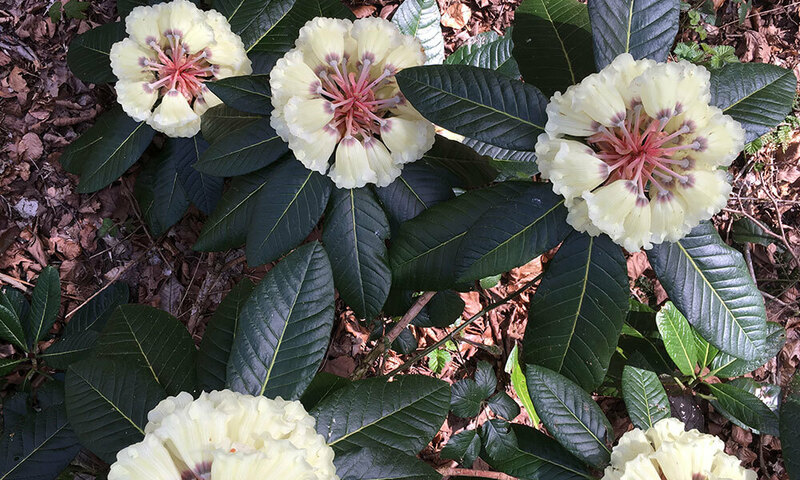 With a lifetime of experience, Maurice Foster’s advice is to shun the colourants and just concentrate on growing your plants well and whatever colour they are they will look wonderful.